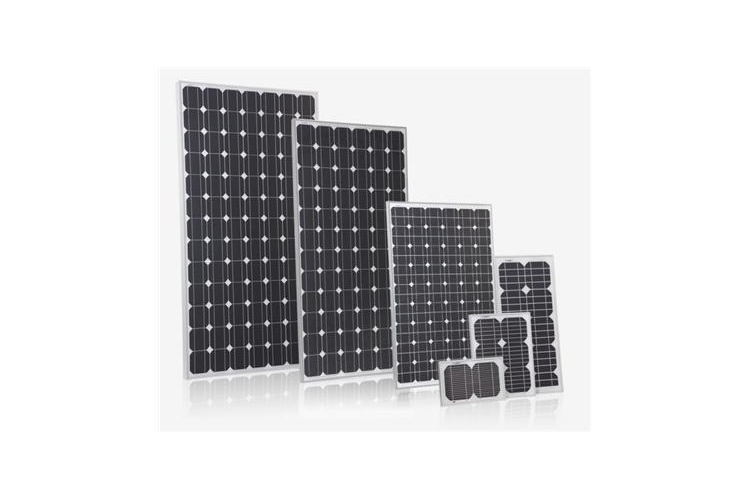 RSP-M series offer solar photovoltaic panels from monocrystalline cells. Power Tolerance (0-3%) to ensure the high reliability of power output. Special PV module insurances by world leading insurance company guarantee the benefit of PV investors and PV module users. Junction box and bypass diodes guarantee the modules free of overheating and “hot spot effect”.